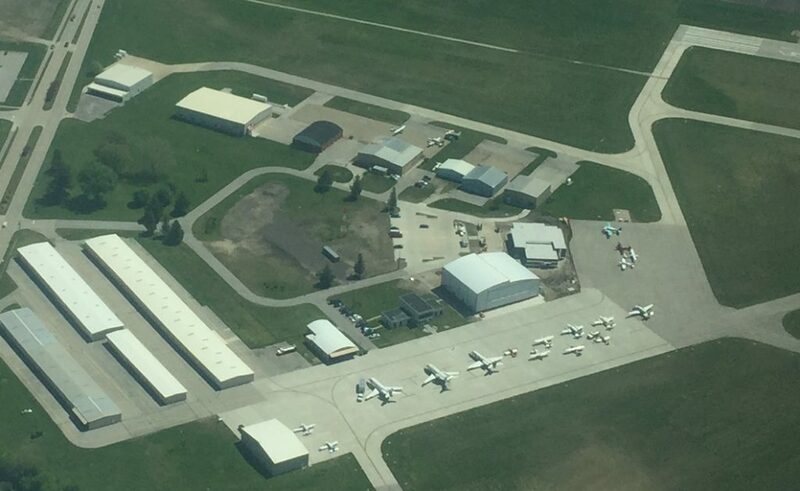 Central Iowa Air Service is your full-service FBO at the Ames Municipal Airport. 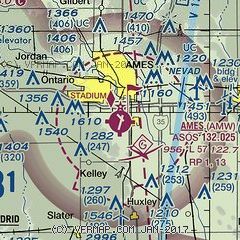 Central Iowa Air Service offers Air Charter, Flight Instruction, Aircraft Maintenance, Aircraft Rental, Aircraft Storage, Fueling services for both AV Gas and jet fuel, Aircraft Sales and much more. Contact Nikki Kyle, AMW Operations Manager for Central Iowa Air Service at 515-292-9056 or nikki@centraliowaair.com for more information. Located at 2520 Airport Drive in Ames, Central Iowa Air Service has full-time operations, line service, office staff and maintenance on the field. 7 am – 7 pm on Saturday & Sunday.